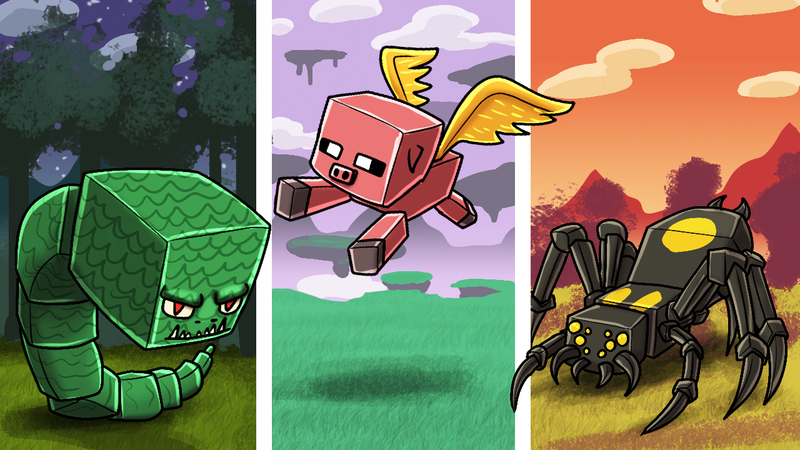 NEW Mod Pack Release: Crazy Minecraft! 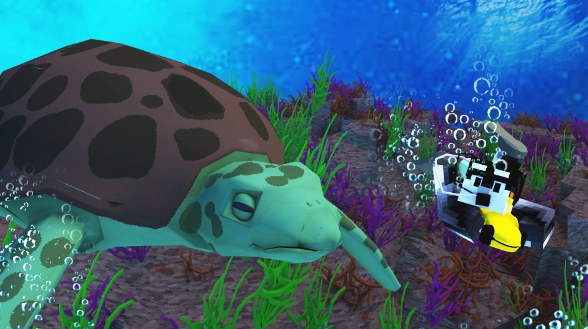 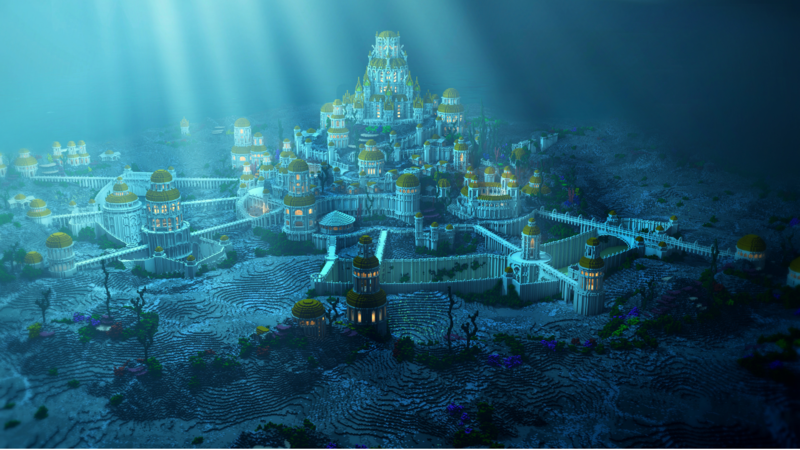 Aquatic Craft! 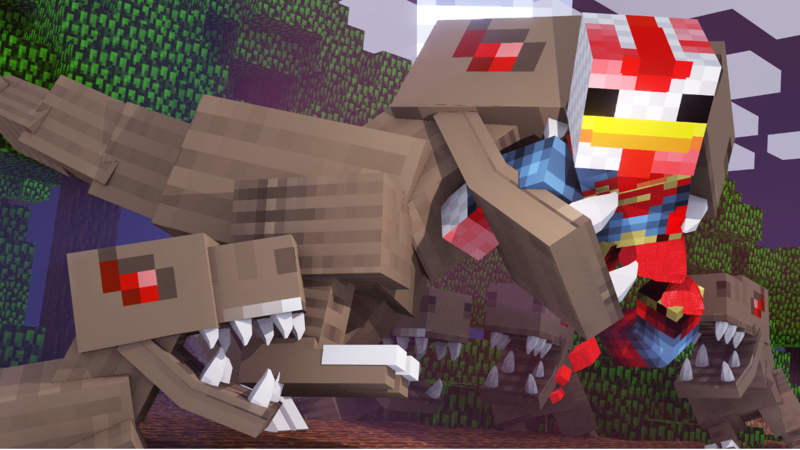 New Survival Mod Pack Series! 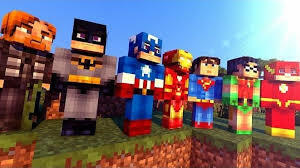 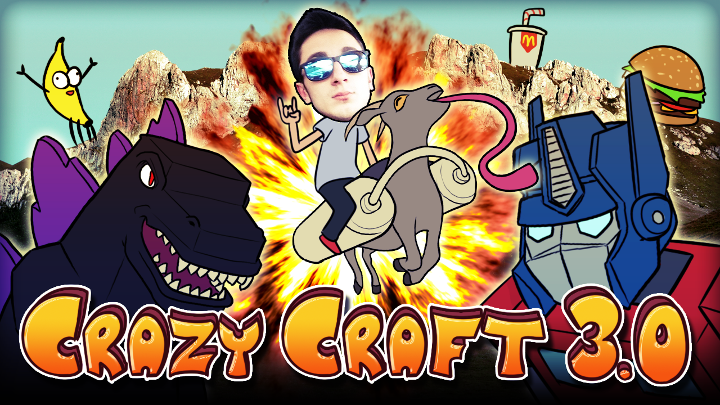 Crazy Craft 3.0.2 The Superhero Update! 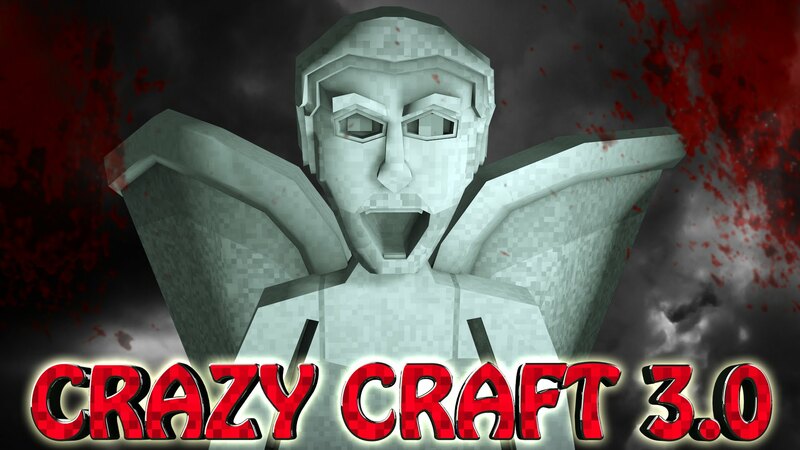 Crazy Craft 3.0.1 Optimization Patch! 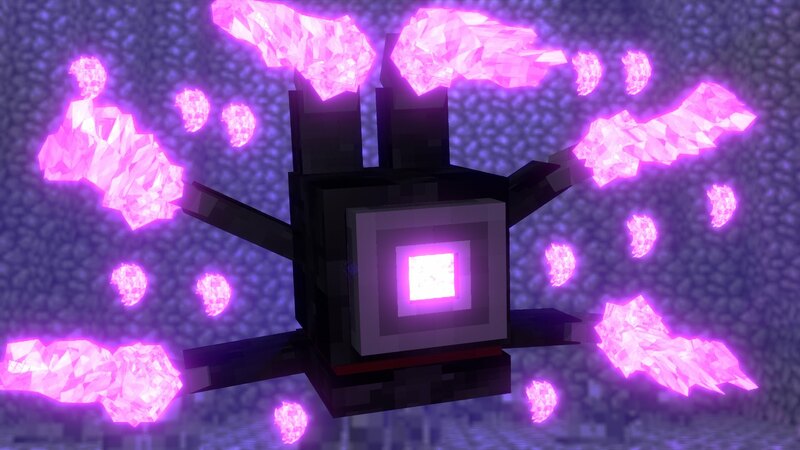 Crazy Craft 3.0 is Alive! 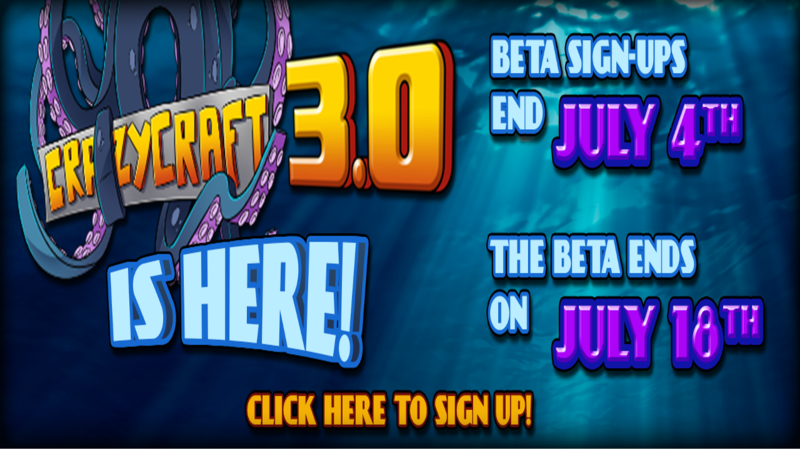 Crazy Craft 3.0 Beta Official Release! 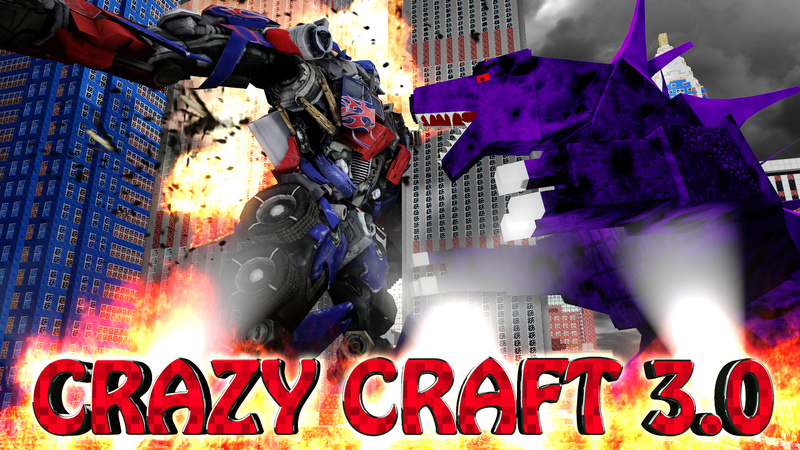 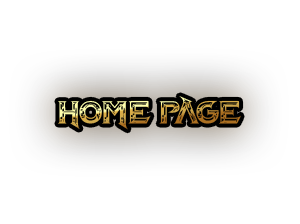 Crazy Craft 3.0 Alpha Launch! 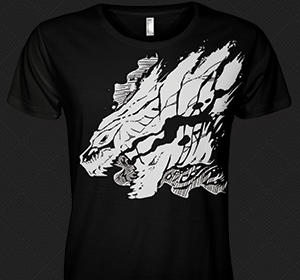 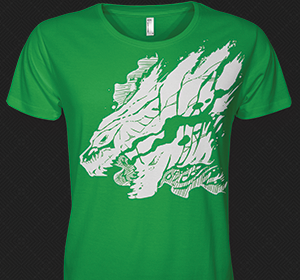 A Godzilla Side Colored T-Shirt!